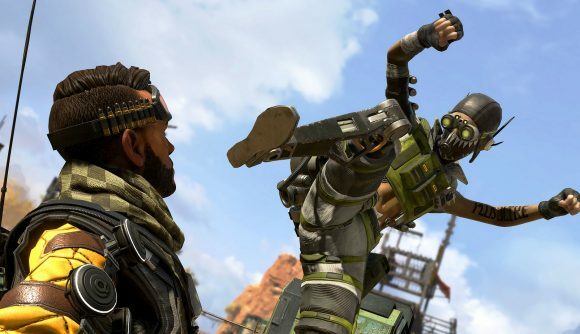 Apex Legends cheats have been big business ever since the game’s skyrocketing debut, and cheat makers have reported earning thousands in a matter of days with hacks for the game. While Apex Legends is a free game, which means banned players can generally just create new accounts, it seems that whatever method Respawn used is sticking to keep cheaters out of the game for good. Another cheater says their attempts at playing have been continually thwarted, as new accounts have been banned after just a single game. There’s a particularly entertaining Reddit exchange involving a deleted post, a reply from a Respawn dev, and a lengthy account of a streamer’s repeated bans and attempts to brag about effectively cheating. A progress reset bug and accidental leaver penalty meant that the last Apex Legends patch wasn’t quite as positive event as it might’ve been, but the update also promised some additional anti-cheat features. That part, at least, seems to have worked as intended.